Have a question for Hotel Cultured Hakuba? If what you're looking for is a conveniently located hotel in Nagano, look no further than Hotel Cultured Hakuba. Set from the excitement of the city, this 2-star hotel commands an excellent location and provides access to the city's biggest attractions. With its convenient location, the hotel offers easy access to the city's must-see destinations. At Hotel Cultured Hakuba, every effort is made to make guests feel comfortable. To do so, the hotel provides the best in services and amenities. The hotel provides luggage storage, Wi-Fi in public areas, car park, restaurant, laundry service to ensure our guests the greatest comfort. In addition, all guestrooms feature a variety of comforts. Many rooms even provide television LCD/plasma screen, non smoking rooms, air conditioning, heating, desk to please the most discerning guest. The hotel offers many unique recreational opportunities such as skiing, massage. 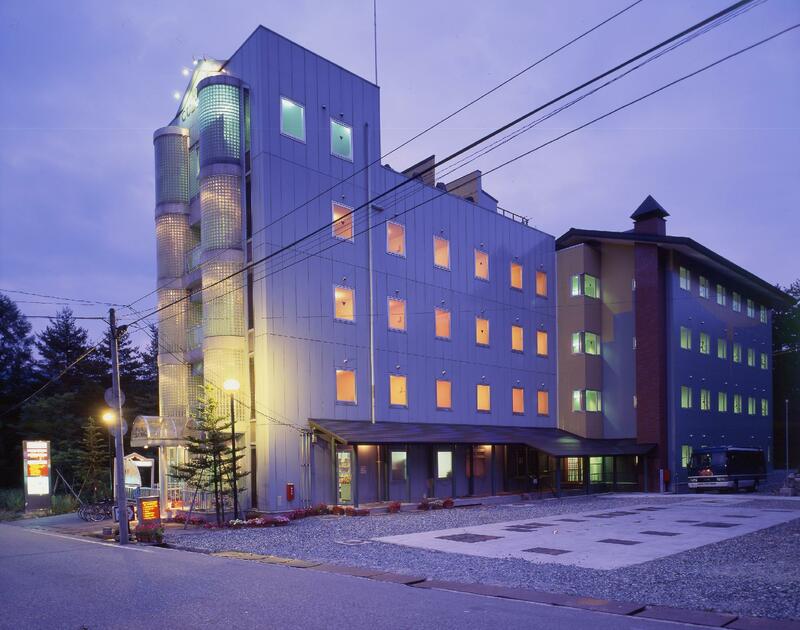 Whatever your purpose of visit, Hotel Cultured Hakuba is an excellent choice for your stay in Nagano.